Search and adopt a Welsh Terrier near you. 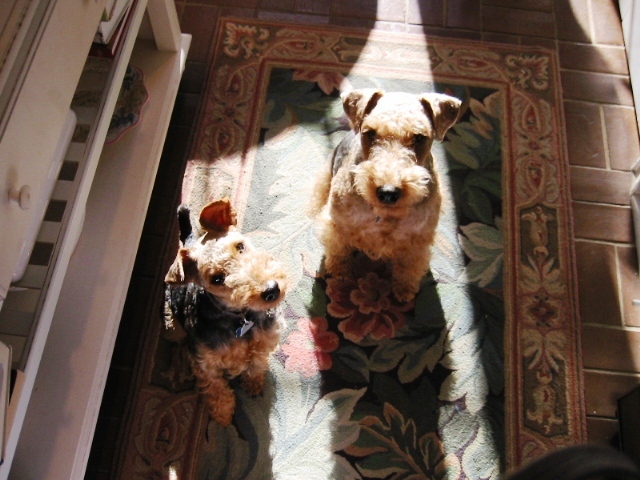 The Welsh Terrier is a game dog-alert, aware, spirited-but at the same time, is friendly and shows self control. Intelligence and desire to please are evident in his attitude. The Welsh Terrier is a sturdy, compact, rugged dog of medium size with a coarse wire-textured coat.